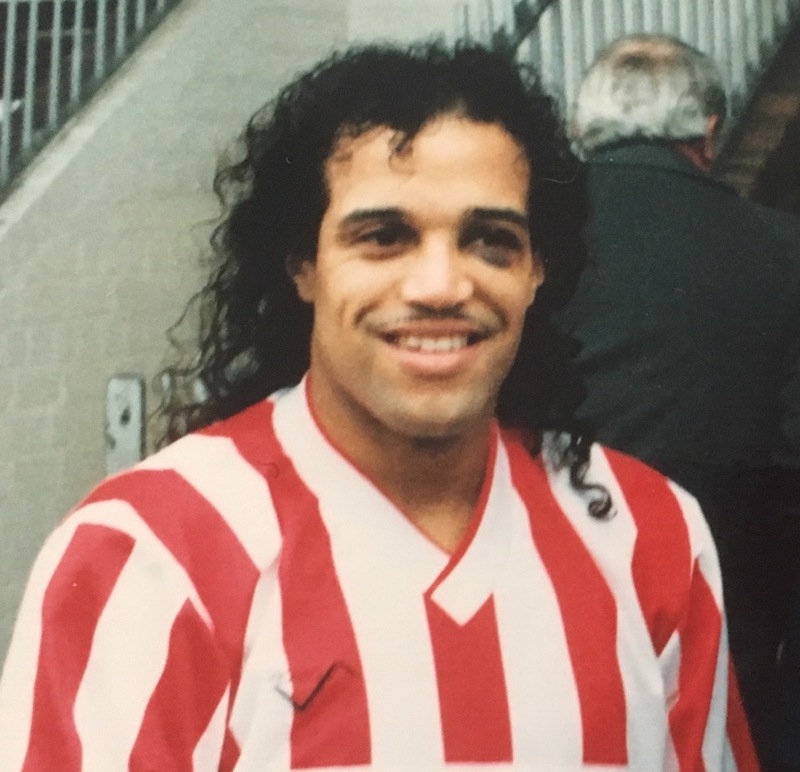 Bailey had two spells at Exeter City, the first when he was a member of the club’s Fourth Division championship winning team of 1990, but he was to also play over 150 league matches during his second stint at St James’ Park. Originally an apprentice with AFC Bournemouth, he went on to make just one league outing for the Cherries before being allowed to drift into non-league football with Dagenham. 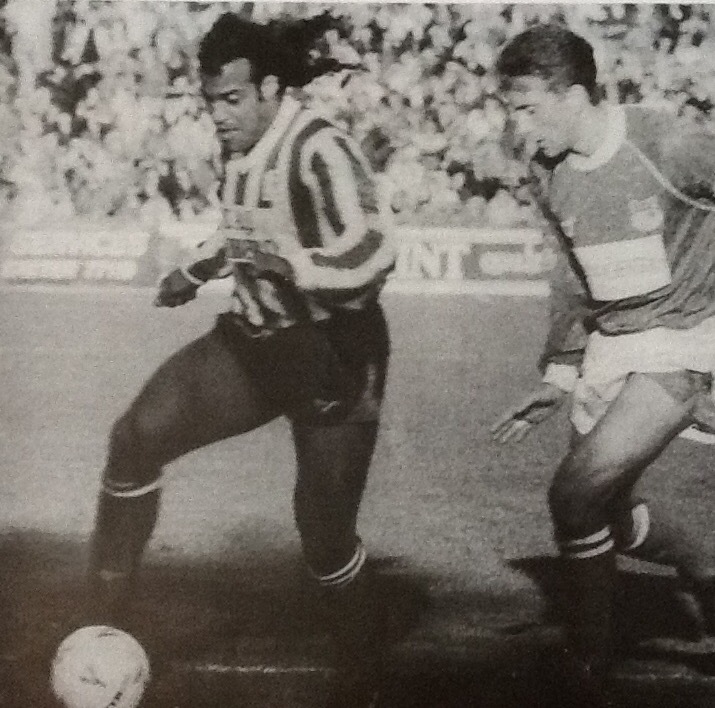 He was playing for Walthamstow Avenue at the time when Torquay United gave him another league opportunity in March 1984. 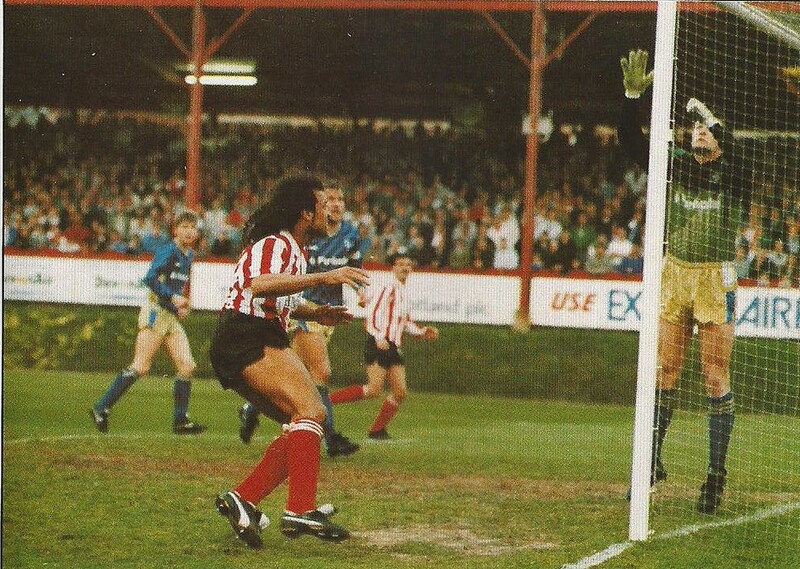 He once again only played one league match for the Gulls, and signed for Grays Athletic, moving on to play for Wealdstone. 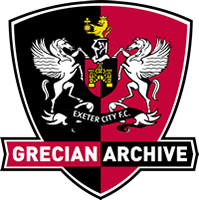 At the age of 25, however, Exeter manager Terry Cooper signed the midfielder in August 1989, and it proved to be an astute move as Bailey played a major part in the championship success. 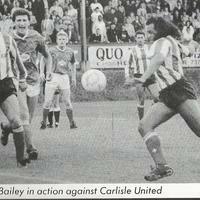 Bailey was transferred to Reading for a fee of £50,000 in December 1990, where he netted two goals in 50 league games. 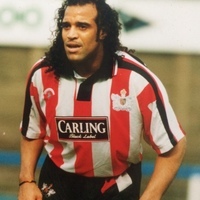 He also had a short loan spell with Fulham at the start of the 1992-93 season, only to return to Exeter on a free transfer in December 1992. 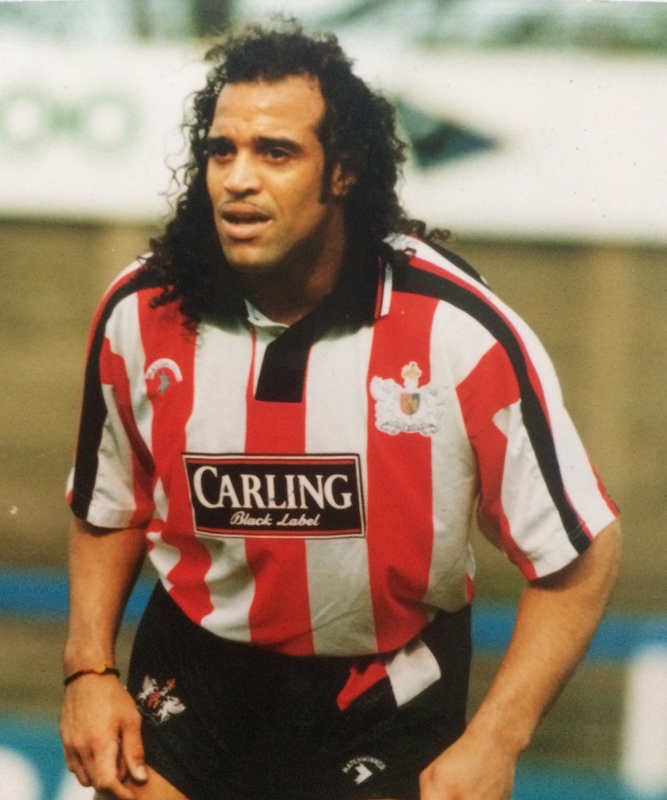 He remained at the club, where he was always a popular figure until the end of the 1996-97 season, then signing for Farnborough Town. 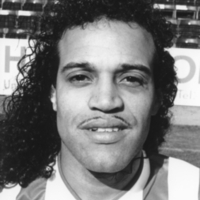 A journey around the non-league circuit began as he appeared for Slough Town, Telford United (joining in August 1998); Forest Green Rovers (Signed September 1998) where he played in the 1999 FA Trophy Final at Wembley. 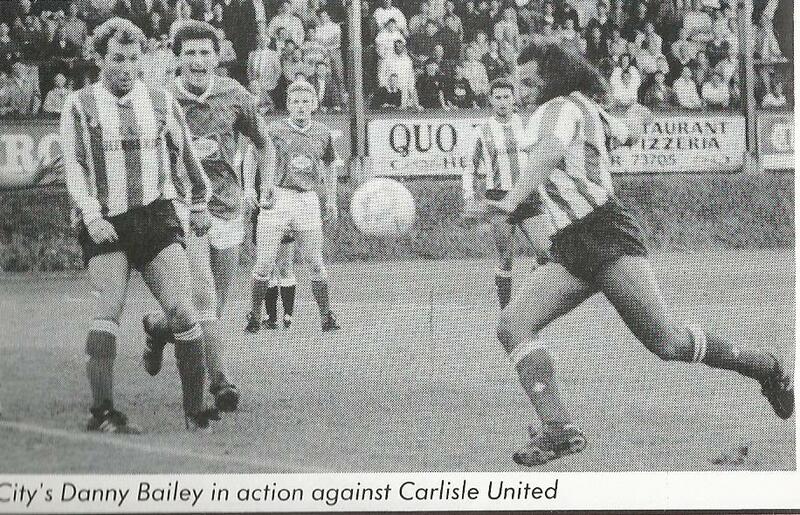 Bailey joined Welling United in July 1999, but in September 2000 he returned to play for Forest Green Rovers again. 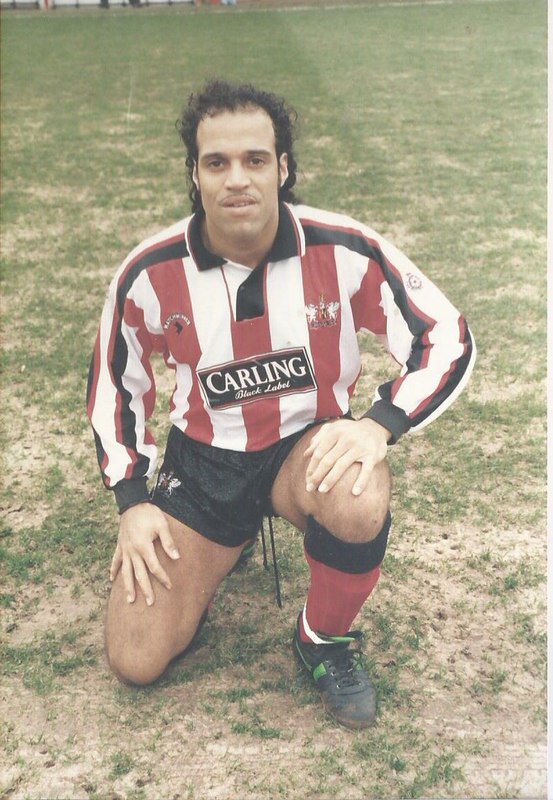 His next move in season 2000-01 was to Aylesbury United but he only played nine matches for them and moved back to Grays Athletic for a second time in February 2001. 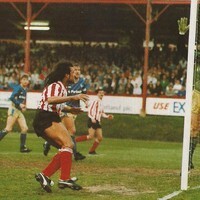 He later played for Weston-Super-Mare, Bath City and Redbridge, from where he joined Weymouth in November 2002. 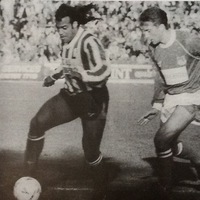 Bailey left the Dorset club to sign for Leyton Pennant as player-coach in March 2003, but his stay was a short one and by the following November he had joined Chippenham Town. 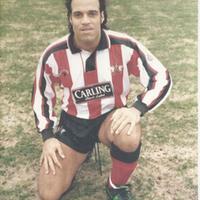 He later played for Stansted and joined Chesham United in January 2006. 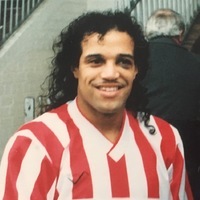 Bailey was living in Walthamstow, London in 2010 and worked as a coach in the Danny Bailey Elite Academy which is linked with Interwood Academy run by his brother Trevor Bailey.